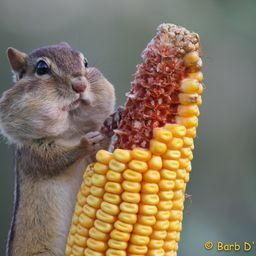 © Barb D'Arpino. All rights reserved. 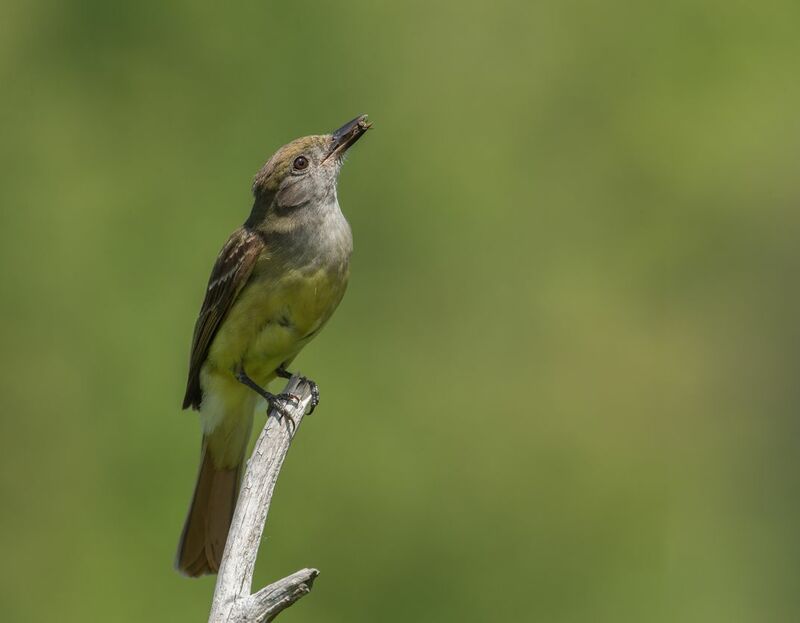 Great Crested Flycatcher just about to fly up to it's nest and nestlings with a fly (true to it's name). The pair started out feeding flies and small spiders but soon graduated to dragonflies and ant lions. Date Uploaded: Nov. 5, 2016, 6:59 p.m.